Hello lovely readers...happy Sunday to you! 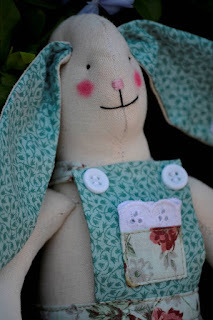 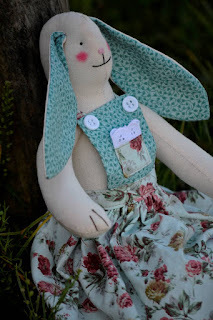 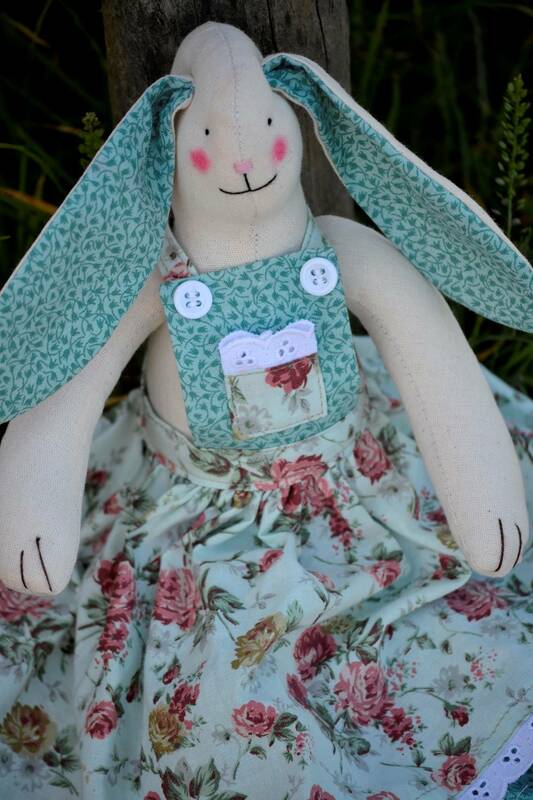 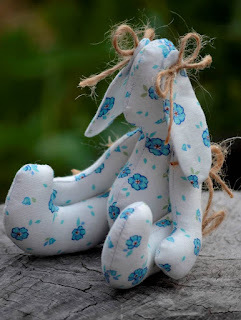 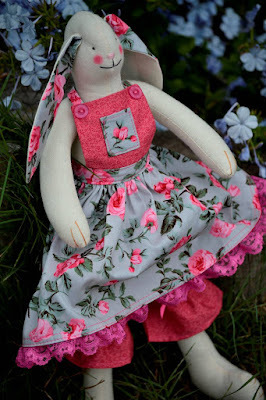 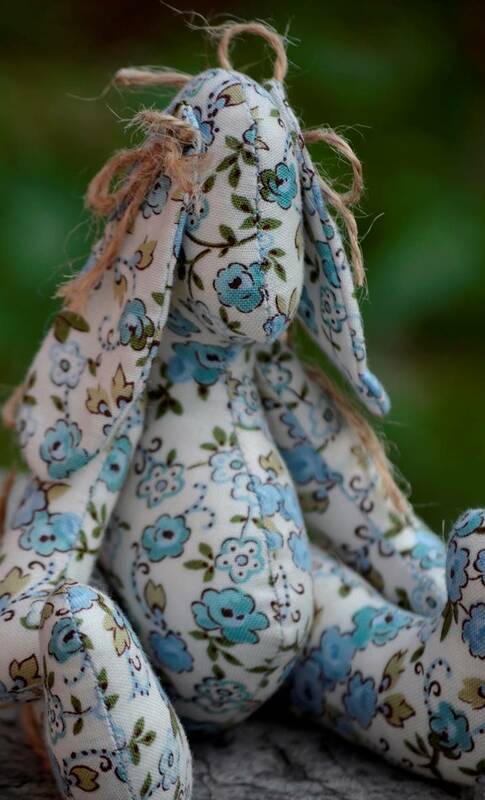 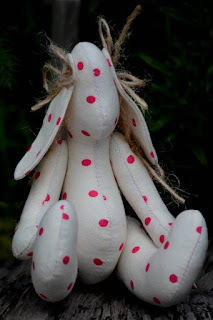 Meet this new and sweet Miss Lettice Rabbit…I am simply in love with her little frock and pantaloons! 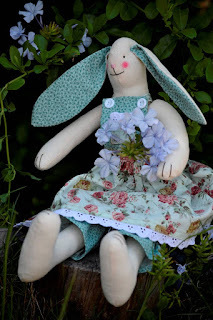 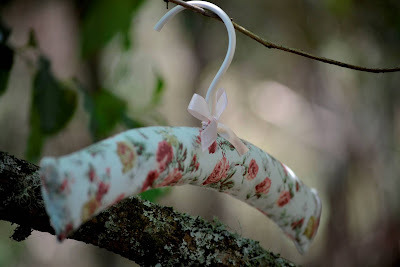 This Miss Lettice is in my stock of market items, but I am adding some other lovelies to my Etsy shoppe, so do be certain to stop by…perhaps you will find the perfect little gift for a special person! 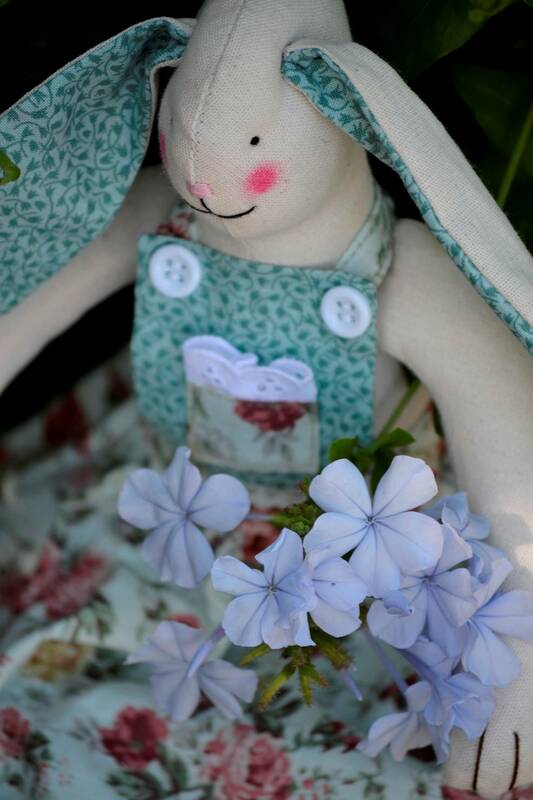 Wishing each of you a delightfully creative week ahead! 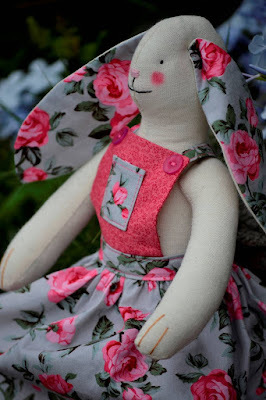 I have had it in my work box for simply too long, and today I decided to finish the embroidery I had begun early last year! 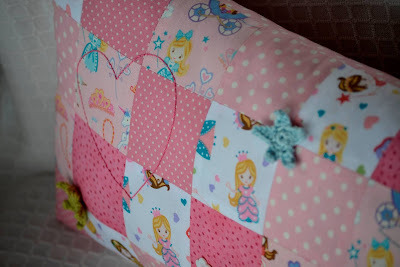 The patchwork I did quite some time ago...I fell in love with these sweet fabric designs, and I think that they work so well together! 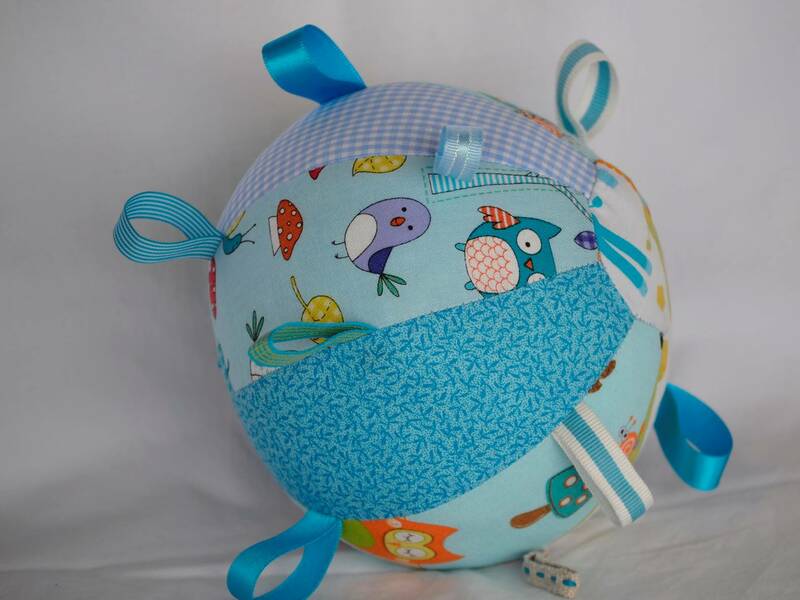 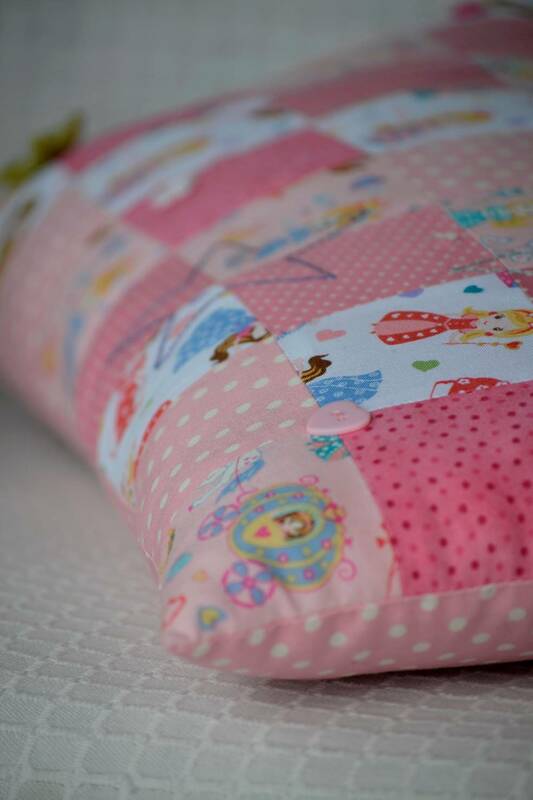 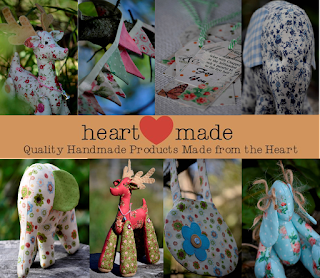 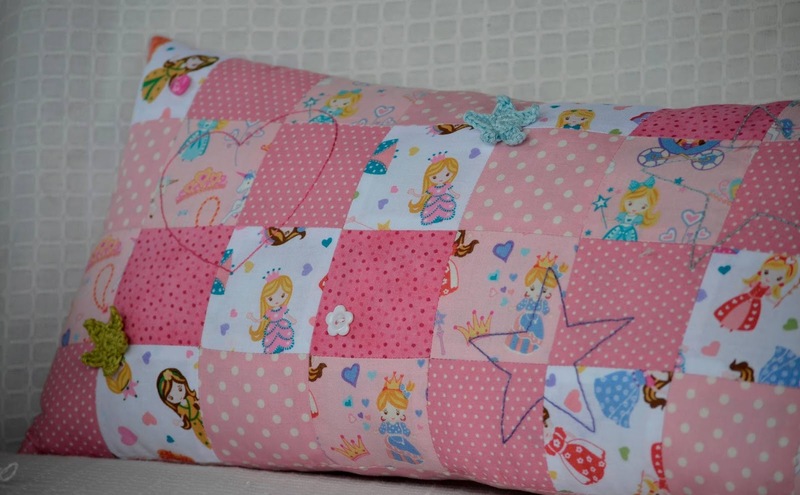 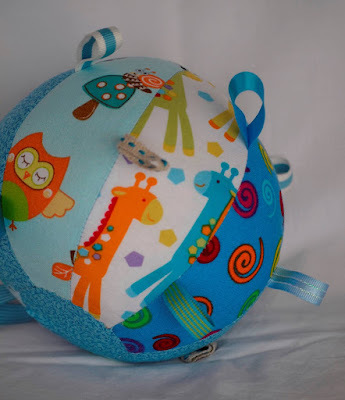 I am hoping to add a couple of these special handmade cushions to my Etsy shoppe soon...each one is unique, and I can custom make cushions too...so do stay ''posted''! 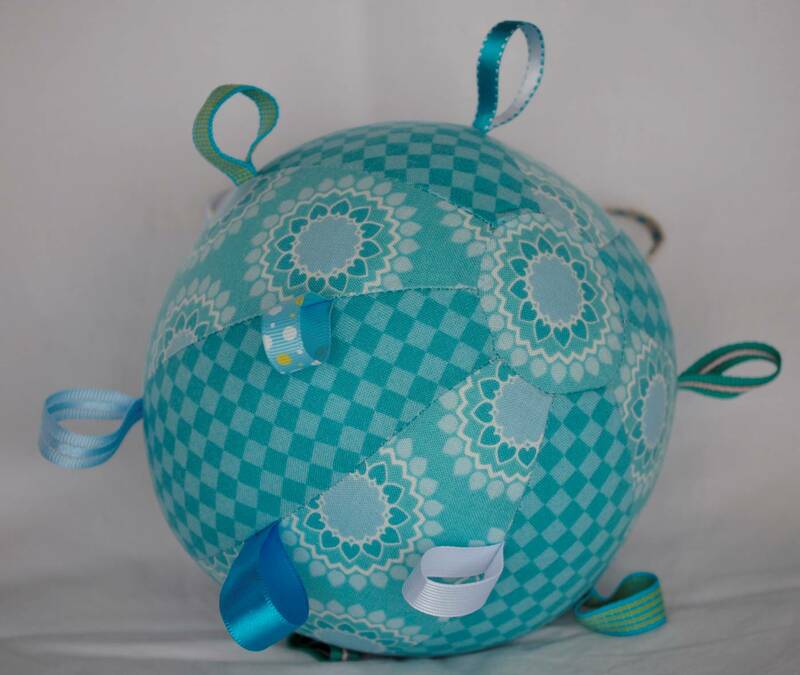 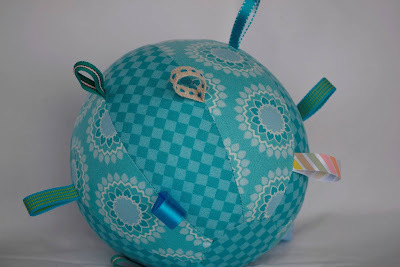 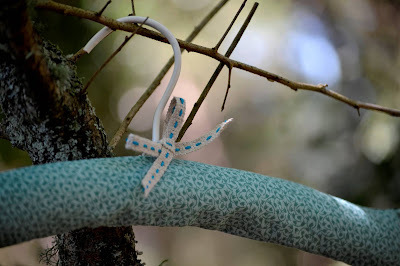 Have you completed any unfinished crafty projects recently...? Wishing you a wonderfully creative Tuesday! 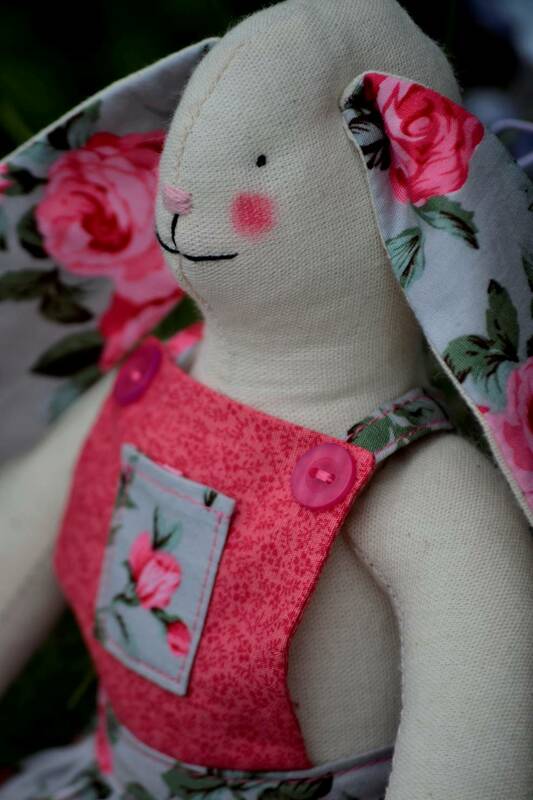 This lovely Miss Lettice is now available in my Etsy shoppe over here...I do so enjoy creating these vintage~style rabbits...I have a few more in different colours coming soon! 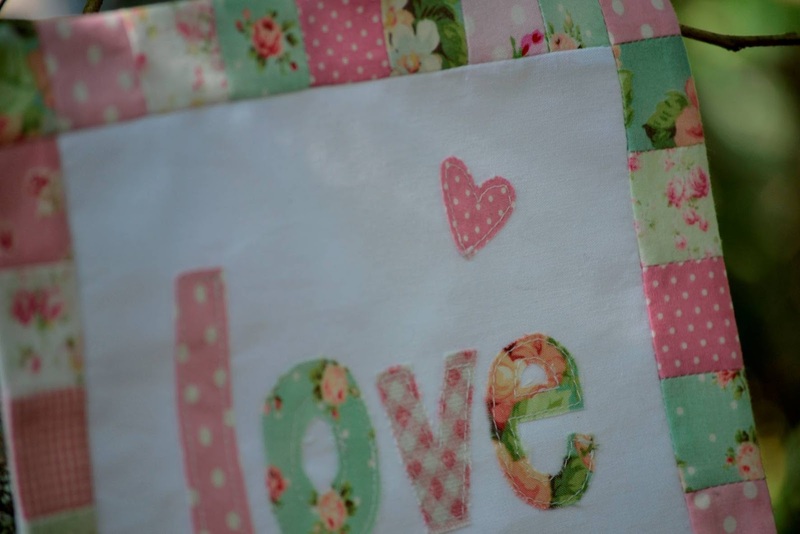 Happy Valentine's Day, sweet friends!